Looking for a way to ease your snow removal needs? 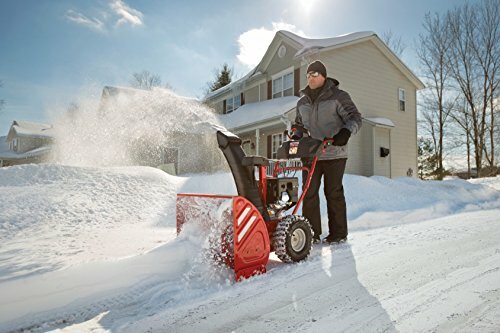 The Storm 2625 two-stage snow thrower provides ample snow removal capabilities in a comfortable way. 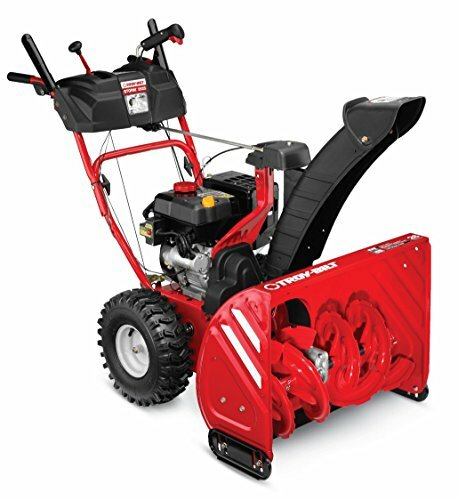 The Storm 2625 is able to clear up to 26 inches wide and 21 inches deep in one single pass. 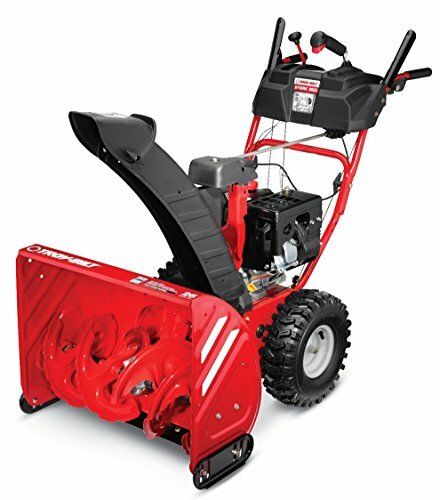 This two-stage snow thrower comes equipped with a reliable 243cc overhead valve (OHV) engine and all-wheel drive. The Storm 2625 has 15-inch X-Trac tires and an extended, clog resistant polymer discharge chute that propels snow farther away from you. Just One Hand operation allows you to adjust the 200 degree chute direction control without stopping. Troy-Bilt offers a 2-year limited warranty. If you are looking for a strong device to clear deeper and heavier snow, the two-stage Storm 2625 is right for you.